Text Here The Concordia Student Union and Arts and Science Federation of Associations took positions against the provincial government’s proposed secularism bill at their respective council meetings on Wednesday and Thursday. 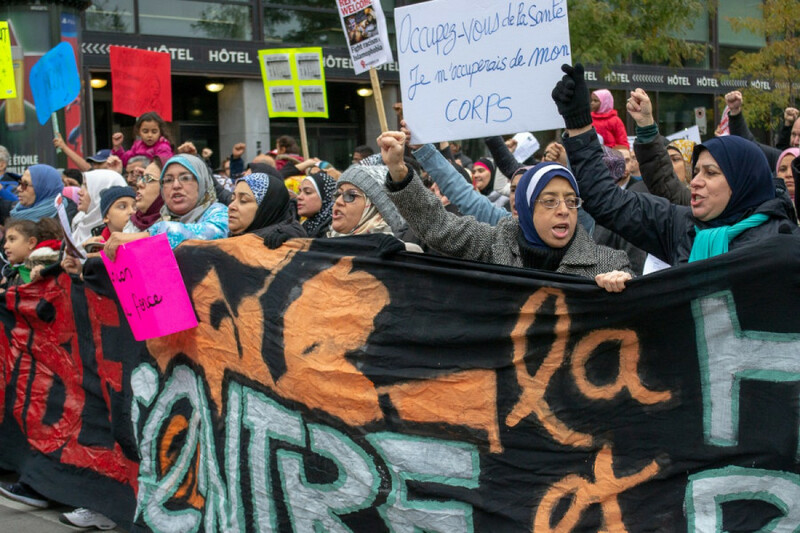 Both the CSU and ASFA have also signed on to a letter addressed to Coalition Avenir Quebec, aiming to garner support from public institutions and pressure the government not to pass Bill 21. The letter was written by McGill students and faculty. It also highlights recent tragedies ­­such as the Quebec City mosque shooting, the Pittsburgh synagogue shooting, the Wisconsin Sikh temple shooting, and the New Zealand shooting massacre. He said that unions have the power to influence society and government and believes the CSU should use its power to protect its members in this way. If it passes, Bill 21 will prohibit workers in the public sector with authority, notably police, judges, and teachers, from wearing religious symbols at work. The proposed law has been met with opposition from school boards and student groups. ASFA’s motion, presented by ASFA councillor Mylene Baghdisar, also aims to pressure Concordia to take a stance on the issue. “I’m going to have my final stage in 2020 and the stress and anxiety is unbearable because they want to pass the law June 15, what am I going to do?” said student Ikram El Mashoubi to a roomful of ASFA councillors. “I was born in Montreal, and to be excluded like this is a pain I would not wish upon my worst enemy,” she added.